Dwarfs are Germanic faeries most often depicted as short-but-strong men with long beards. They live underground, regularly in mountainous terrain, and are best known for their wisdom and supernatural skill in mining, crafting, and smithing--through which they've created such mythological wonders as Gleipnir, the chain that bound the great wolf Fenrir; Gungnir, the spear of Odin; and perhaps most famously, Mjölnir, the hammer of Thor. Dwarfs are often equated to the Svartálfar, or black elves, since in the Prose Edda they are both described as the denizens of Svartálfaheimr. So, too, are dwarfs associated with the dead; they are said to sometimes inhabit burial mounds, and in the Poetic Edda the King of Dwarfs is described as "shaped from the blood of Fire and the limbs of the Dead." Indeed, some see their underground dwellings as passages to the netherworld. Similarly to elves, dwarfs are often found to be invisible; although in the case of dwarfs it is their impressive skill in crafting that makes them so--they are capable of fashioning a cloak of invisibility, known as a Tarnkappe. These subterranean faeries can deal out both weal and woe to mankind, and may provide miners with knocking noises to either helpfully lead them to a particularly rich mineral vein or harmfully lead them astray--depending on how the dwarfs judge the miners' work ethic. 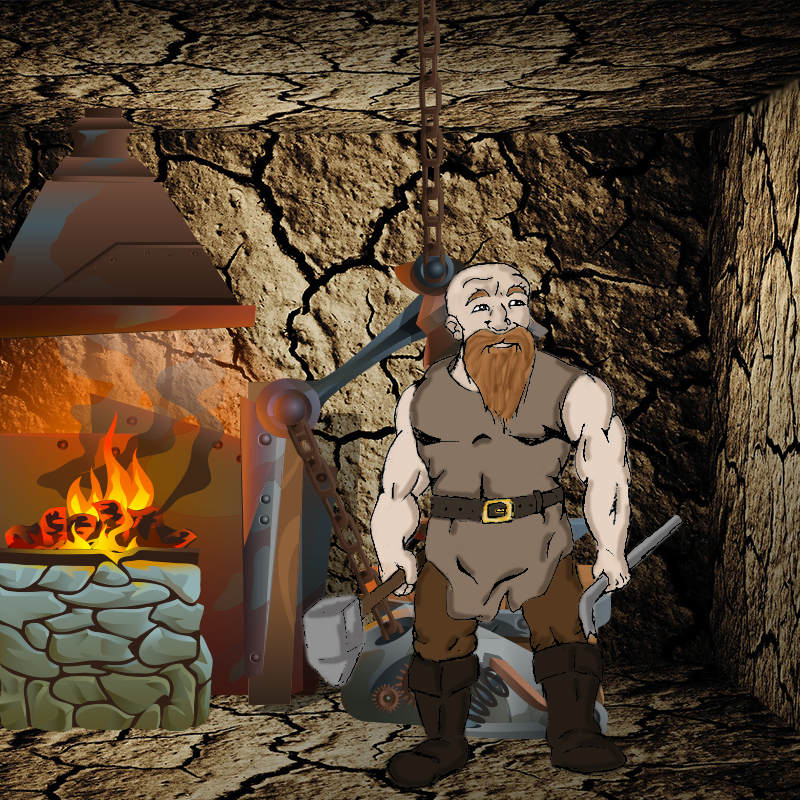 This tradition of knocking in mines is seen too in the stories of German Kobolds and Cornish Knockers, both of whose lore intersects significantly with that of dwarfs and who may have originated from belief in the chthonic faeries. Dwarfs are also seen as especially lustful towards human women. There are said to be no female dwarfs, and male dwarfs are simply carved from stone--a state to which they will return in direct sunlight. So if you find yourself dwelling in the mountains or working underground, make sure to give a little offering or say a few kind words about the dwarfs, but above all keep your work ethic above reproach--you'd much rather benefit from dwarfish wisdom than face their temper, especially when the latter could lead to eternal entombment beneath the earth.